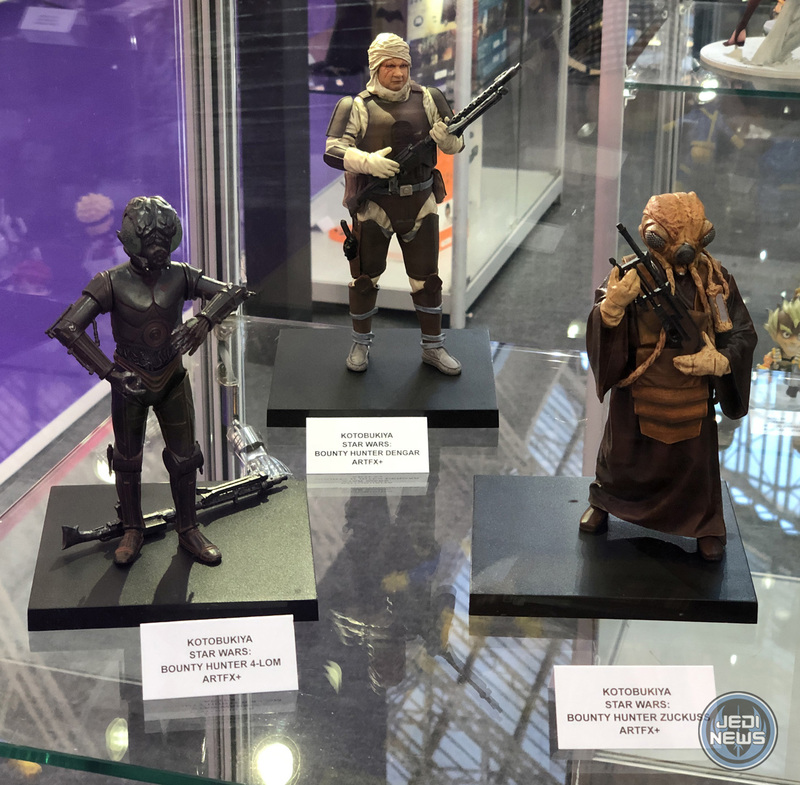 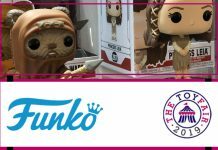 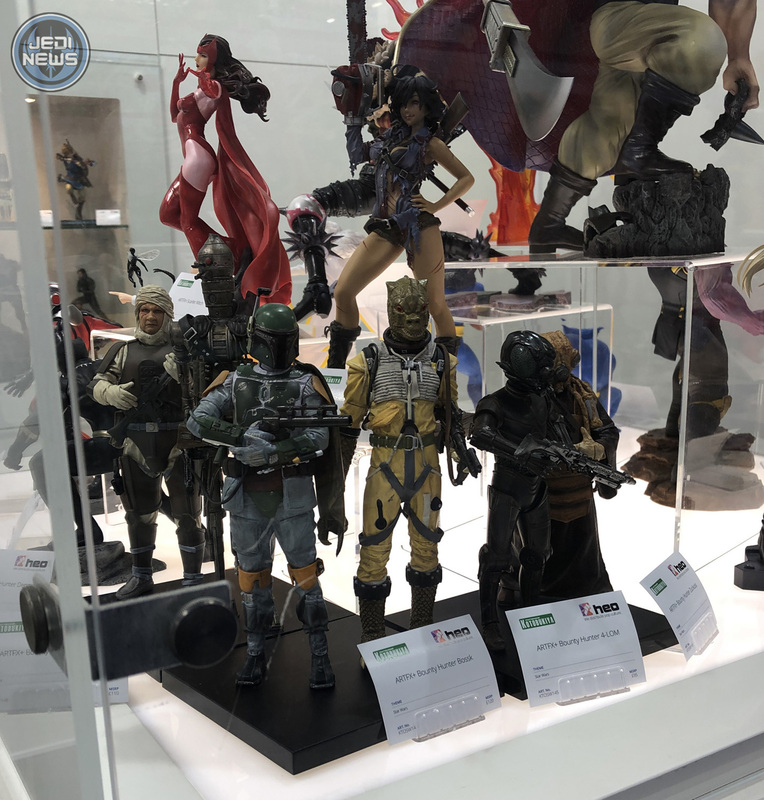 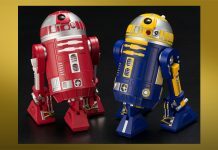 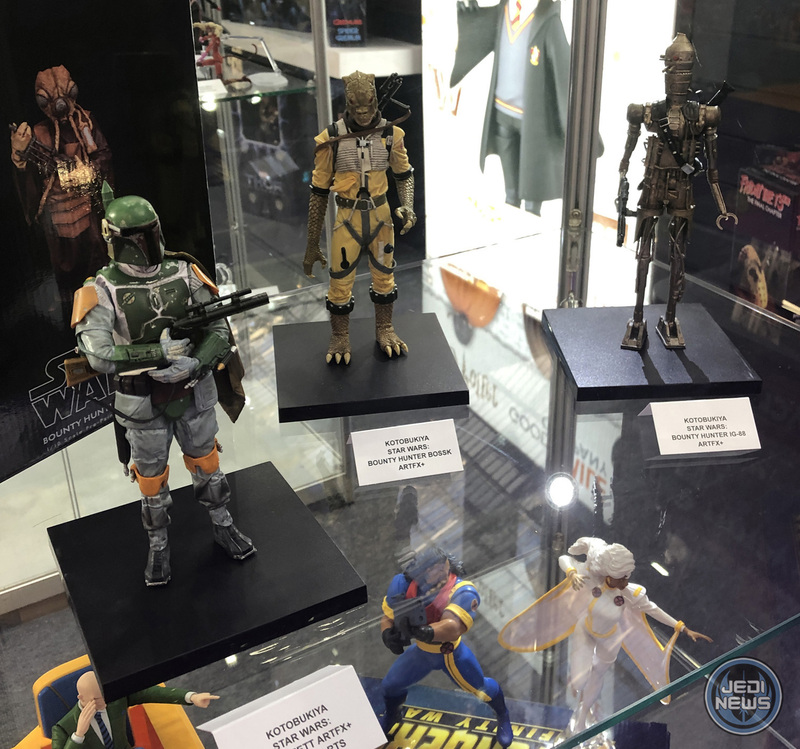 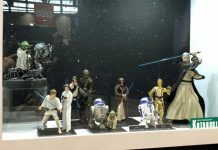 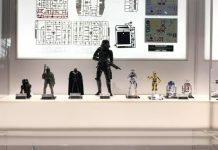 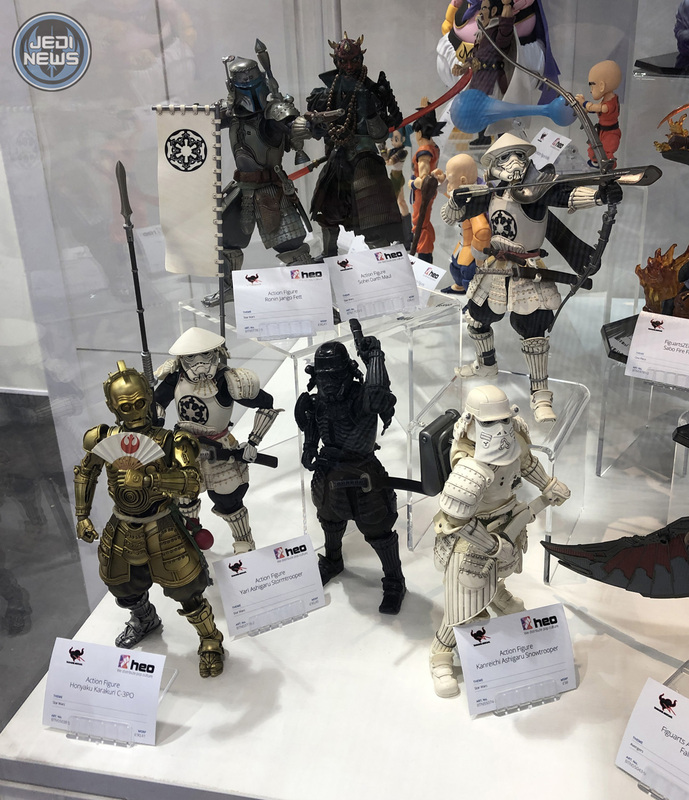 Heo, the European distributer for Bandai, showcased some of the Tamashii Nations Star Wars figures alongside the Bounty Hunters ARTFX+ figures from Kotobukiya. 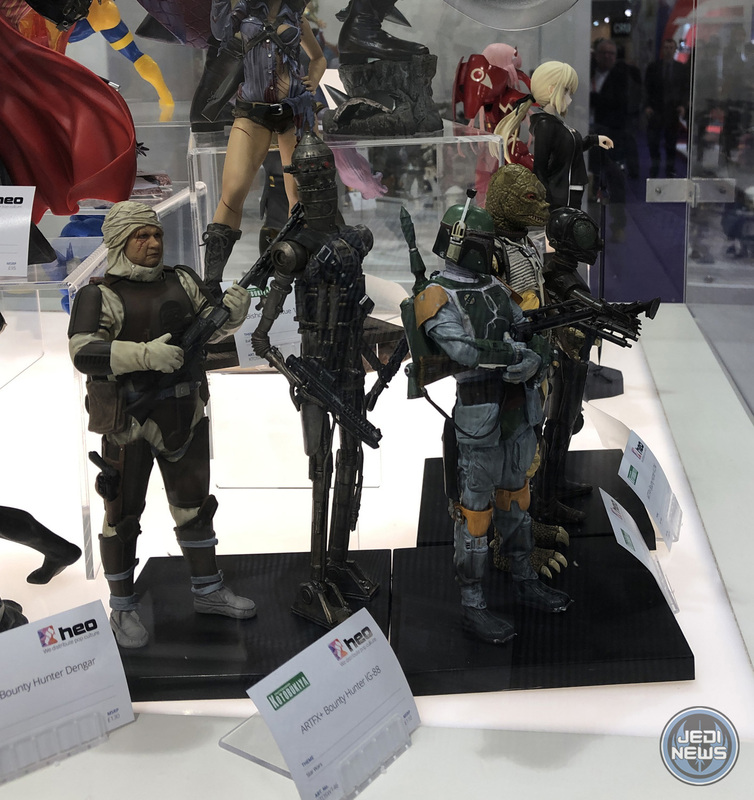 Star Images also displayed the Kotobukiya Bounty Hunters. 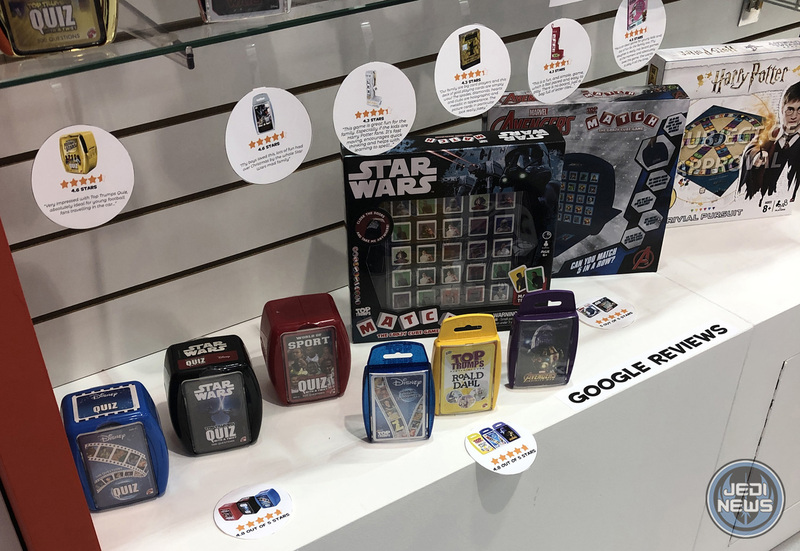 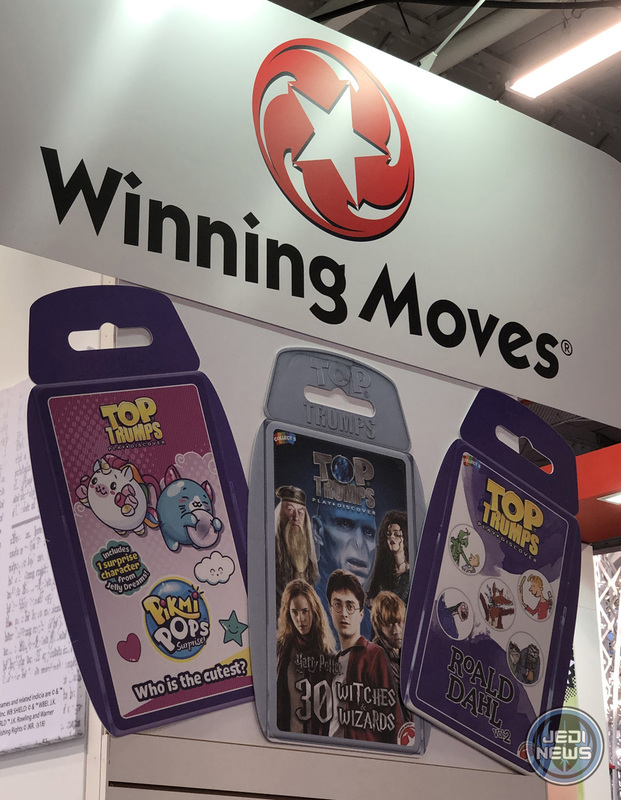 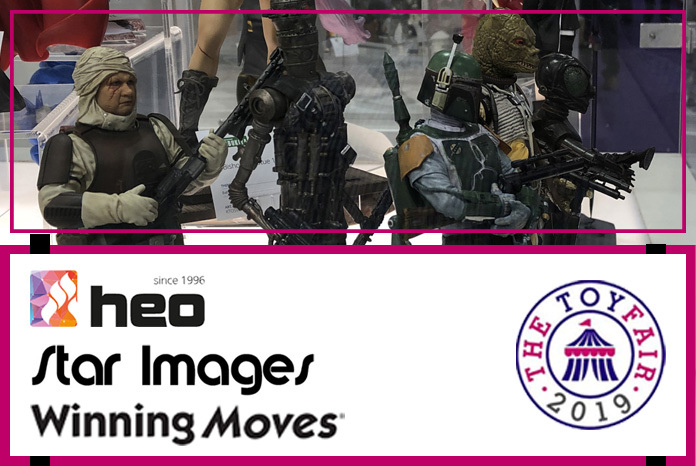 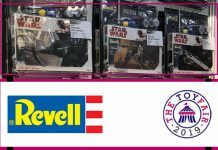 Finally, Winning Moves displayed their range of Star Wars Top Trumps and card based games.